Tijuana Hotels: Best hotels at the best rates! San Deigo Hotels: North of Tijuana! Rosarita Beach Hotels: South of Tijuana! Activites and Attractions: Many reaons to Love Tijuana and Baja California! Flights to Tijuana : Book online! Hotel, Travel Packages & Car Rentals: Book online! Real Estate: Find your Tijuana coastal dream home here! 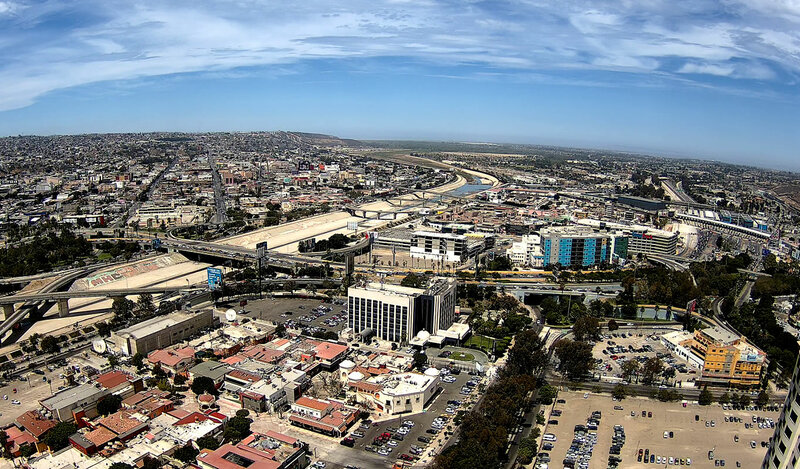 Shops: Downtown Tijuana, El Paseo and The River! Spas, Health & Wellness: Day spas, massage & skin treatments! Vacation Rentals: Tijuana Vacation Rentals! Weddings: at the Hyatt in Tijuana! Tijuana Cultural Center: Explore Tijuana! Full-Day Tijuana Cultural Tour: With a local guide! San Diego Round-Trip Theme Park Transfer: San Diego Zoo! San Diego Champagne Brunch Cruise: With a Lavish Brunch Buffet!